Pacific pines condos for sale, 4th sale of the year, on the market for 46 days?! ​ Pacific Pines condos for sale, this plan 3 ground-level unit sold for $415,000 after being on the market for 42 days. 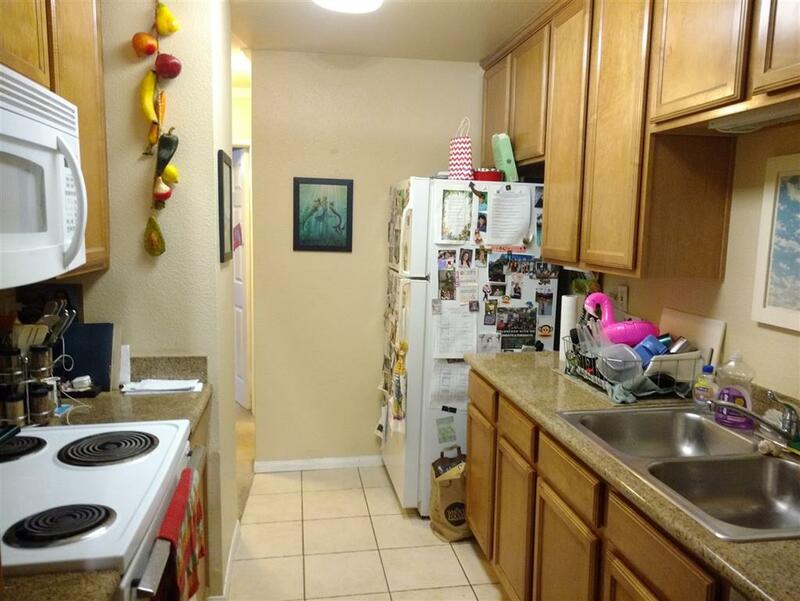 The listing photos were good, making the condo look larger that it really is. The Buyers of this Cardiff By The Sea Pacific Pines condo came in with $20,000 down and financed 95% of the value or $395,000. *Why does Broker Chaco include the financing information? Sellers: you can understand what type of deals are being done specifically in Pacific Pines condos for sale rather than guess. You know having read my website here that there are predominately two typoes of deals, those coming in with 5% down and those coming in with around 20% down and no 'all cash' deals happening here as the good news is that almost all buyers in Pacific Pines are end-users and not investors. * Note the use of a mirror behind the eating area makes the condo appear to go on and on. Pacific pines condos for sale, 3nd sale of the year, on the market for 46 days?! Pacific Pines condos for sale, this plan 2 ground-level unit sold for $385,000 after being on the market for 42 days or wait was it 26 days? If you look to the upper right corner of the MLS listing above you will see DOMLS (days on the MLS) and MT (market time). 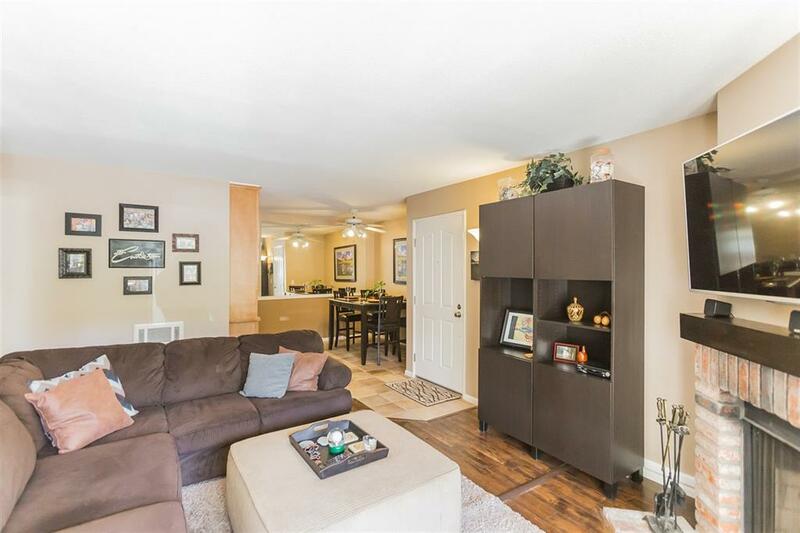 Market time reflects the actual time that this Cardiff Pacific Pines condo was on the market before going into escrow. The listing photos were ok, not of professional quality but well composed. The Buyer of this Cardiff By The Sea Pacific Pines condo came in with $50,000 down and financed 87% of the value or $335,000. *To illustrate the difference between DOMLS and MT please see the timeline associated with this Pacific Pines condos for sale listing. This photo should remind Buyers that Pacific Pines condos for sale do not have forced air furnaces but instead are heated by a combination of wall-mounted electric radiant heaters (as seen above) and fireplaces. Does this matter? Not really. Forced air units that burn natural gas are definitely less expensive to operate, that's about the only difference. Pacific pines condos for sale, 2nd sale of the year, on the market for 0 days?! Pacific Pines condos for sale, this plan 3 second floor unit sold for $399,000 after being sold directly from the owner to the tenant (that's why it was never on the market). No listing photos on this one based on the last sale of $380k paying $29k more for an upstairs unit that is slightly larger (a plan 3 vs a plan 2), the price was right. The Buyer of this Cardiff By The Sea Pacific Pines condo came in with only $20,000 down and financed 95% of the value or $379,050. Pacific Pines condos for sale, first sale of the year, on the market for 5 days. Pacific Pines condos for sale, this plan 2 ground-level unit sold for $380,000 after being on the market for only 5 days. The listing photos were terrible but the demand of Buyers outweighed the terrible photos but could the Seller have attracted even more interest of this home was marketed properly...for sure! Very poor photos but I do love the inflatable pink flamingo, what can I say I have a soft spot for birds. The Buyer of this Cardiff By The Sea Pacific Pines condo came in with $57,000 down and financed 85% of the value or $323,000.